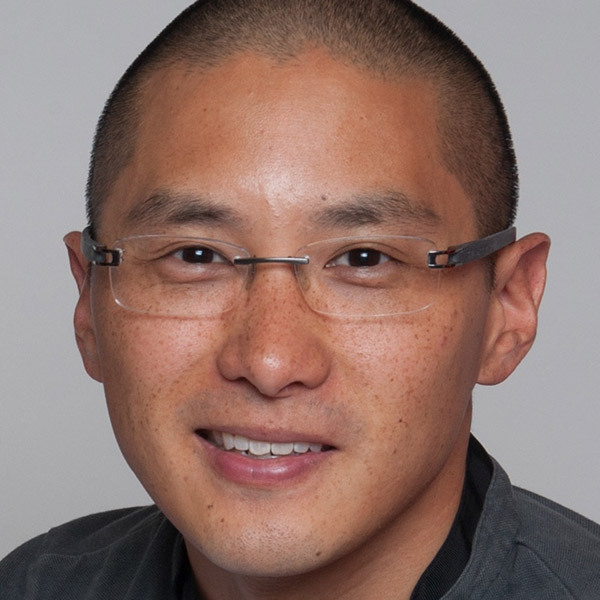 Having grown up in Melbourne, Eugene studied at The University of Melbourne, completing his medical degree and Bachelor of Medical Science in 2002. He then spent a number of years working in a variety of surgical specialties at The Royal Melbourne Hospital. After completing two years of accredited general surgical training, Eugene then transitioned to the five year plastic surgical training program, completing this through a number of Victorian and Tasmanian hospitals. After being admitted as a Fellow of the Royal Australasian College of Surgeons, Eugene then completed a 12 month hand and wrist fellowship at the University of Toronto, a unit that recently performed Canada's first hand transplant. Prior to arriving back home, he also undertook an observorship with Dr Susan Mackinnon in St Louis, Missouri. Currently, he is employed as a consultant plastic surgeon at The Alfred, The Royal Melbourne and Western hospitals. His primary interests are microsurgery, hand, wrist and peripheral nerve surgery. Eugene consults out of Epworth Richmond and Moonee Ponds.